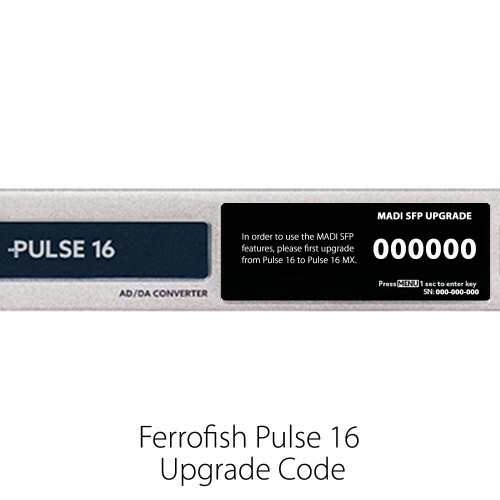 Ferrofish offers a range of quality AD/DA converters, with digital connectivity options including ADAT, MADI and Dante. 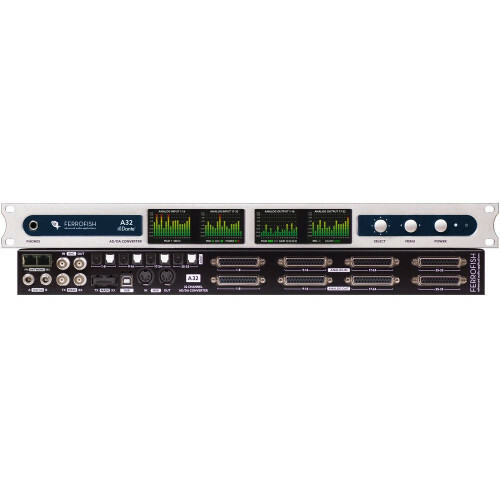 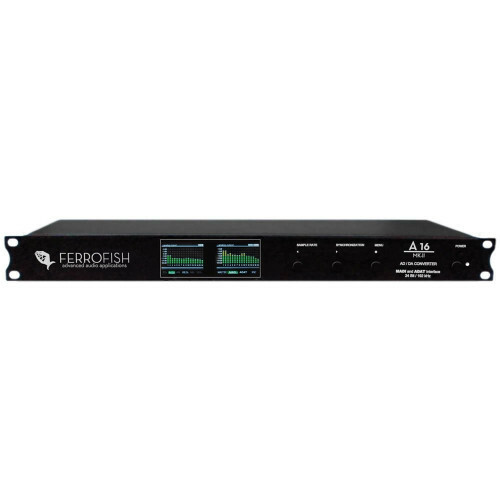 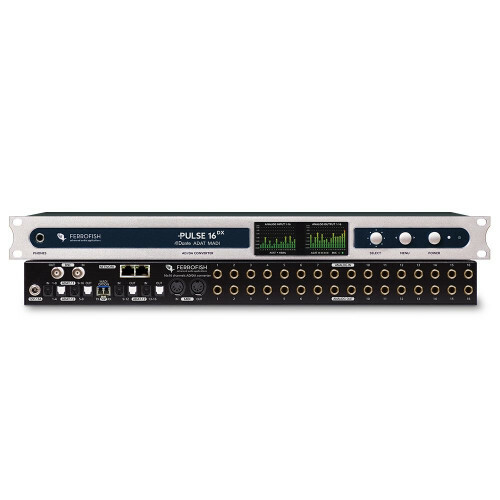 Providing high-channel counts in extremely cost-effective solutions, Ferrofish converters can be found in studios, live rigs, post-production houses and broadcast applications around the world, and have toured with the likes of Ellie Goulding, Disclosure, Lily Allen, One Direction and Olly Murs. Features include comprehensive front-panel controls, TFT displays with level metering for all channels, headphone outputs for monitoring of all signals, and detailed, multilingual onboard manuals, and control software for controlling Ferrofish converters remotely. 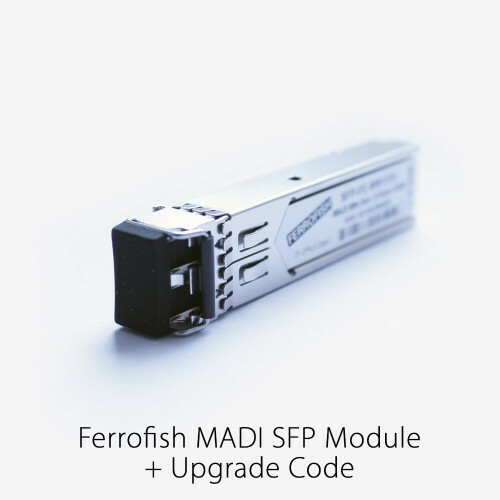 For more information regarding Ferrofish Converters, give us a call on 01727 821 870 to speak to one of our team, or to arrange a demo.